When Yamada san (our long time friend and reverent designer and idol to many in this community) told me it was not an issue of the quantity I ordered that matters to him; but our satisfaction and endorsement. He said I can ordered just one. After this conversation, I took 50% of his existing stock purely because of mutual trust. This is just a small accessory. But I remembered the first time he brought up this concept to me was almost 3 years ago. I did not take it too seriously because it is just an accessory. But I know him well. He is someone who is extremely attentive to details from a "musical flow" perspective. I received the stock when I got back home this evening after an extremely interesting day with Cassph paying a visit to AE1 for the NVS audition, followed by our big boss Jlam checking the performance of the Cessaro Beta before we went for the whole afternoon at AE2 with DSo and Marvel. As a result, I had not tried it on either the NVS or the AAS Gabriel yet. However, I was curious and just put it on top of the NEODIO transport which is located in the middle of the Cessaro Beta system. And the result is spectacular in terms of calmness without dulling the sound, better integration on all axis alongside better depth perspective on everything. If you guys read this, please SMS me or call me right away because I foresee it will all be gone by the end of today. And one is already reserved for Mr.Zanden instructed by Yamada san. Just finished another conversation with Yamada San as I was curious and amazed by the result brought by TPM-1 atop of the Neodio CDT. The hybrid rubber is a patent design by famous Naigai Industry in Japan - pioneer in making non-vibrational rubber for industry applications. 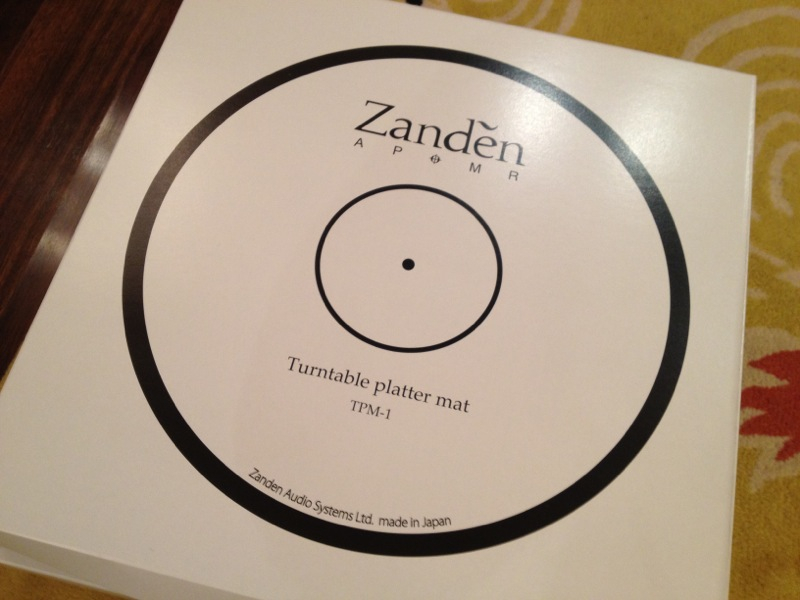 This material is exclusively supplied to Zanden to make the TPM-1. Yamada San then improves it by another layer of material for audio application. 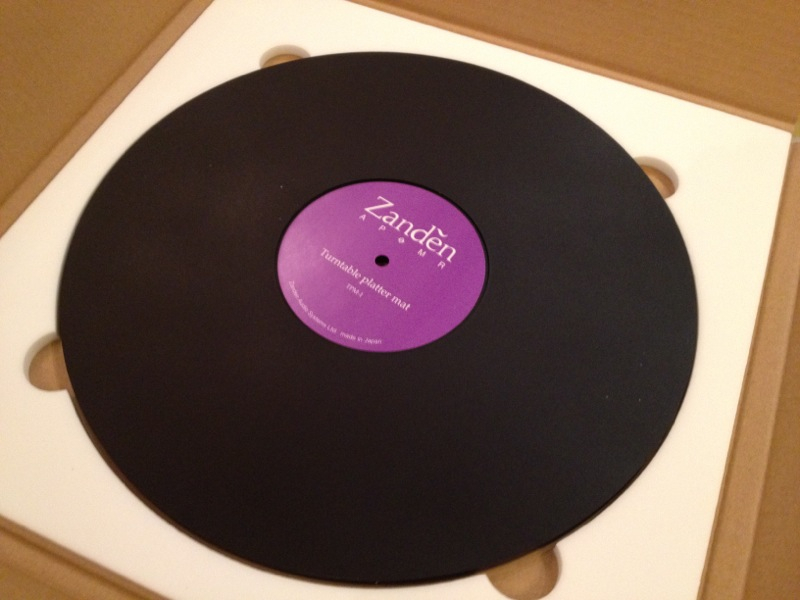 A 1 minute demo is all it needs to show anything from Zanden is serious stuff. 我冇黑膠盤也買了一塊玩下, 放在Neodio個transport上面, 真係有明顯進步. 機械/機身所產生的訊躁大幅下降, 但高音冇被吃掉, 反而更有質感, 中音密度上升; 有料到, 抵玩.